Lyonchhen meets participants from Harvard/MIT Bhutan Trek team. 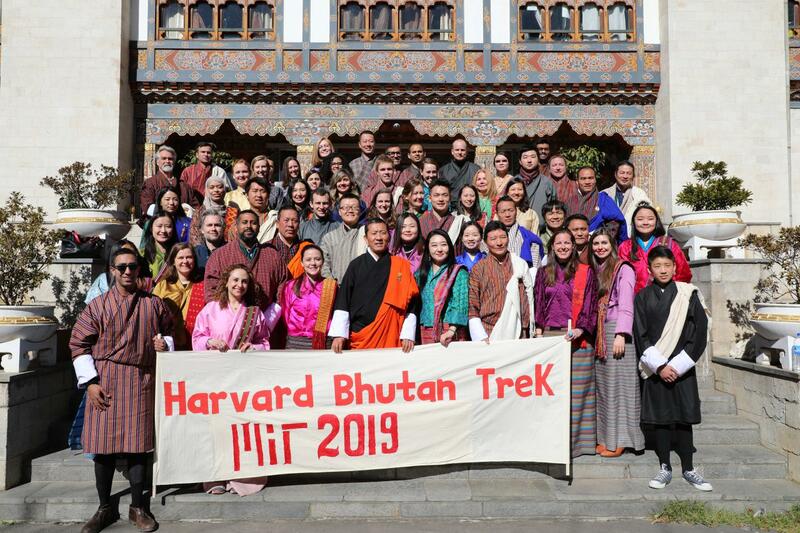 This afternoon, Lyonchhen Dr Lotay Tshering, Speaker of the National Assembly of Bhutan and Members of Parliament met participants from the Harvard/MIT Bhutan Trek team 2019 at the National Assembly Conference Hall. At the gathering, Lyonchhen spoke on the importance of sustainable development balancing Gross National Happiness and Gross Development Product. Lyonchhen attends the closing of 5th Camp RUF. 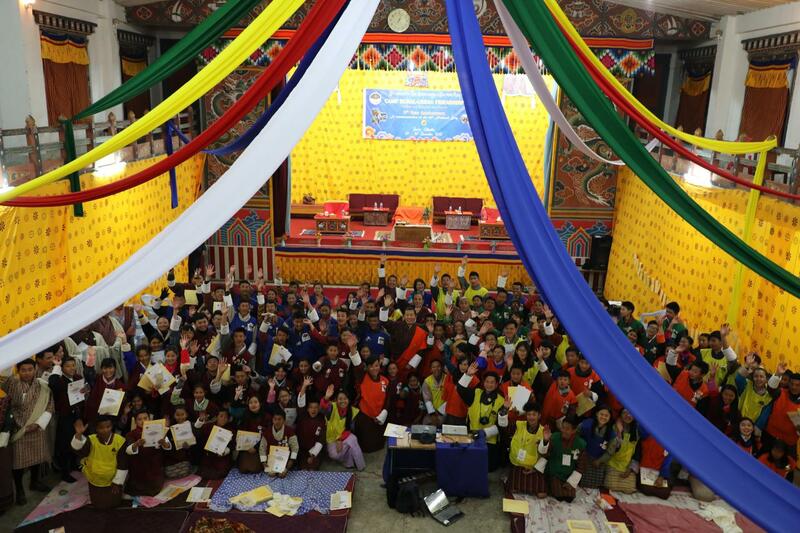 Lyonchhen Dr Lotay Tshering attended the closing ceremony of the 5th Camp RUF (Rural-Urban Friendship) on 30th December, 2018. 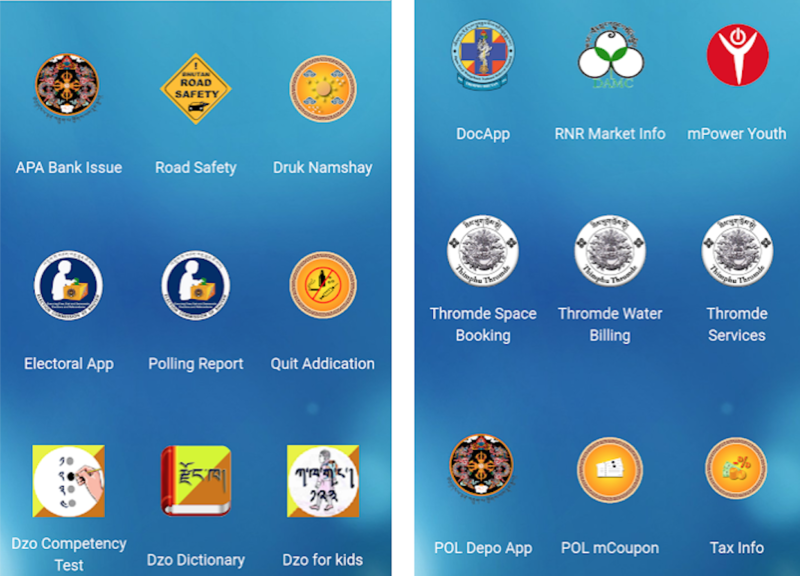 At the closing ceremony, Lyonchhen said that the youths are the backbone of a nation and congratulated them for being a part of Camp which aims at bridging the gap between the rural and the urban Bhutanese. Lyonchhen’s first State Visit to India. 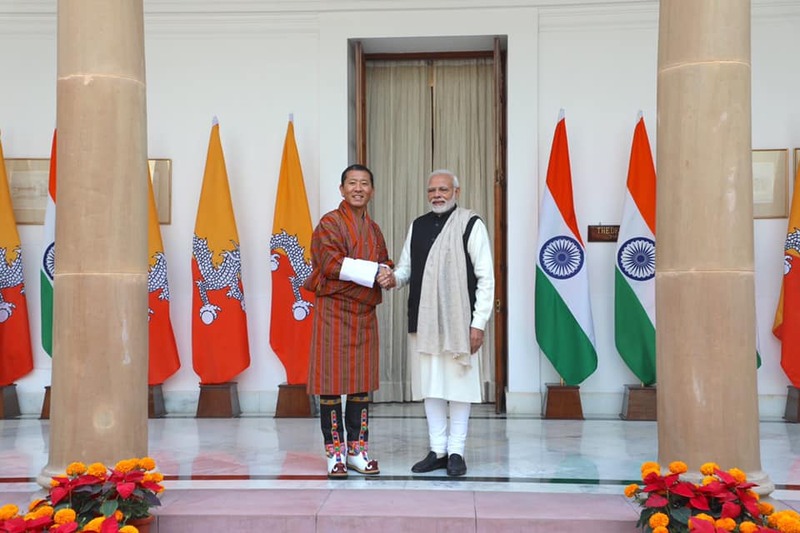 Lyonchhen Dr Lotay Tshering met Prime Minister Shri Narendra Modi at the Hyderabad House in New Delhi, India on 28th December, 2018. At the Rashtrapati Bhawan, Lyonchhen was presented a Ceremonial Reception. Lyonchhen has met senior diplomats and officials from the Government of India. 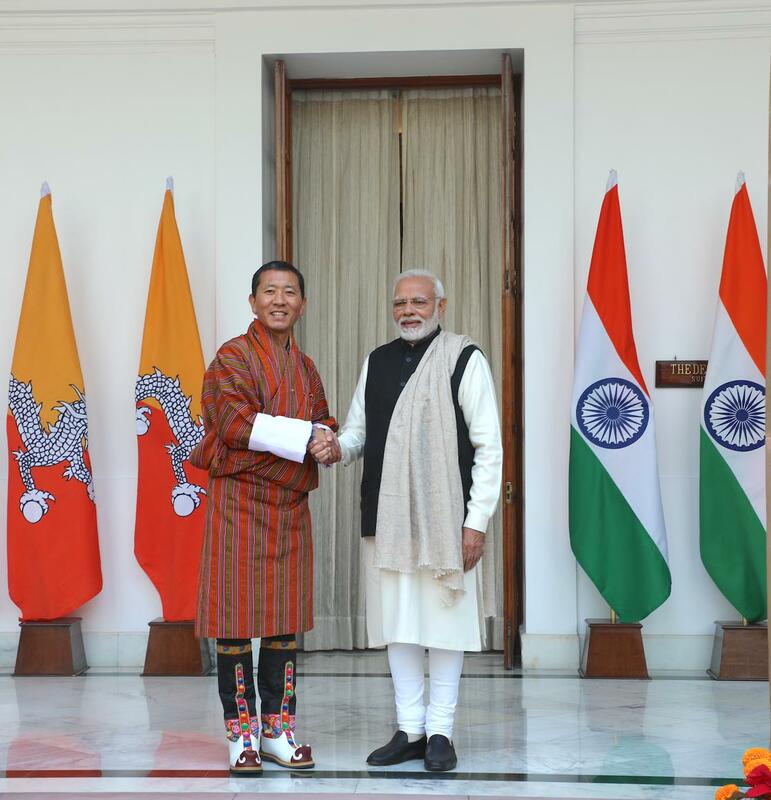 Lyonchhen is in India for the three days State Visit from 27th-29th December 2018. This is Prime Minister’s first visit abroad since he assumed office in November this year. The visit comes at a special time when Bhutan and India are celebrating 50 Years of formal diplomatic relationship.